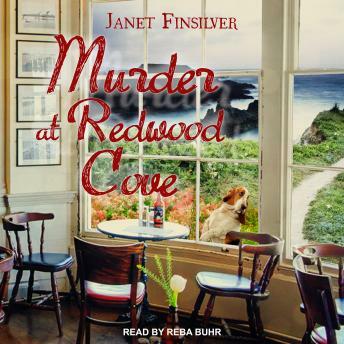 If it weren't for the fact that she's replacing a dead man, Kelly Jackson would love her new job managing the Redwood Cove Bed and Breakfast on the coast of Northern California. But Bob Phillips did plunge off the cliff to his death, and Kelly's starting to think it may not have been an accident. Bob's retired friends-The "Silver Sentinels"-are also on the case, especially when Kelly is attacked . . . and another body turns up. Kelly has her hands full with overseeing the B&B's annual Taste of Chocolate and Wine Festival, but she's also closing in on the killer . . . who's ready to send Kelly on her own permanent vacation.